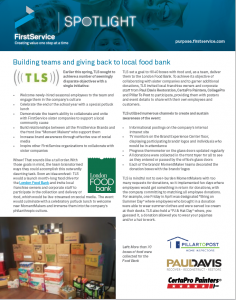 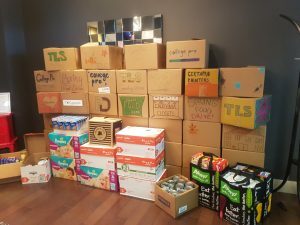 TLS is mindful not to over-burden MomentMakers with too many requests for donations, so it implemented fun days where employees would get something in return for donations, with the company committing to matching all employee donations. 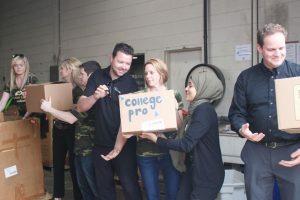 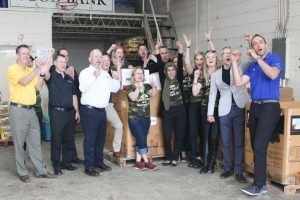 For example, one Friday in April was designated “Bring on Summer Day” where employees who brought in a donation were able to wear summer clothes and were served ice cream at their desks. 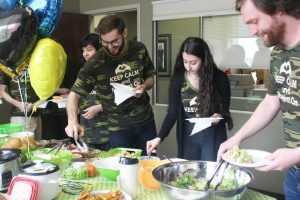 TLS also held a “PJ & Hat Day” where, you guessed it, a donation allowed you to wear your pajamas and/or a hat to work.